Apple’s iOS devices are designed to sync with a single library on a specific Mac or PC. This is inconvenient if you just want the odd new song on your device, without going through a lengthy sync, or if you’ve got a device that was previously synced with another computer (and therefore an iTunes library) you no longer have access to. Trying to sync a device with a new library on a computer that has a fresh install of iTunes may wipe the iOS device. 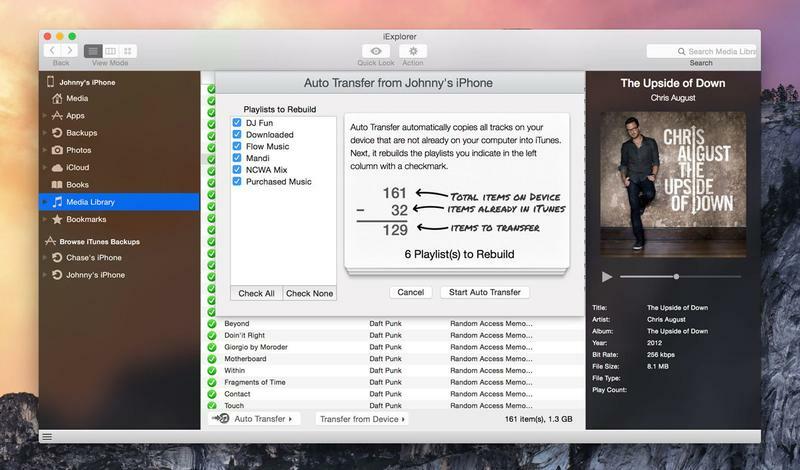 At best, you’ll be able to transfer across your iTunes purchases, but not any other music you’ve loaded on your iPhone or iPad. This tutorial is therefore about workarounds – how to get new music on your device, or old music off it, without going anywhere near an iTunes sync. If an album or track you’ve bought isn’t showing in Music, open the iTunes Store app and navigate to More > Purchased > Music. You may find it lurking in the Recent Purchases section. It’s also possible to get music on to your device using alternative cloud-oriented services that have apps with their own players. For example, if you upload an MP3 to Dropbox, you can play it inside that app and store it locally by tapping the star button. However, you cannot transfer it to Apple’s Music app’s library. 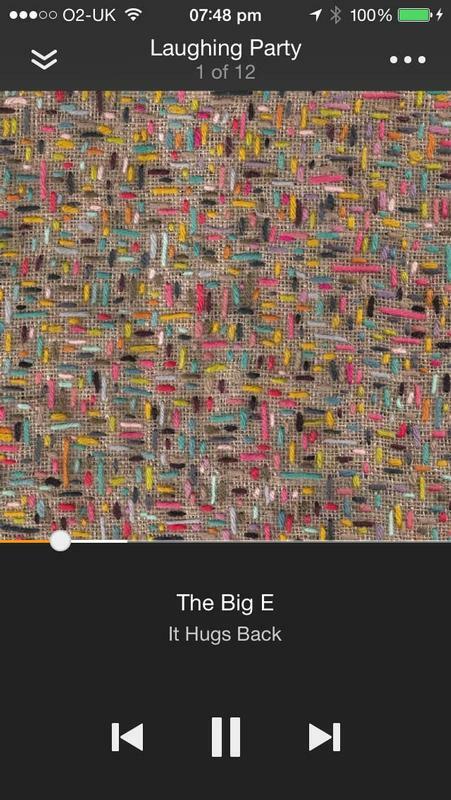 There are lots of services and apps beyond Apple’s own that can get music on to your device. Amazon Music loads your on-device tracks from Music and integrates them with content you’ve bought on the Amazon store (which, of late, may also include free rips of CDs you’ve previously purchased). Elsewhere, streaming services such as Spotify provide access to a huge library of music, and if you pay the monthly fee you can save tracks for offline playback. Alternatively, StreamToMe will stream music from any Mac with the StreamToMe server installed, meaning you can access your iTunes library without iTunes Match or dealing with a sync. If you want to move to a new iTunes library but first need to save your old songs, download and install iExplorer on your Mac. Connect your device via USB and it will be shown in the iExplorer sidebar. 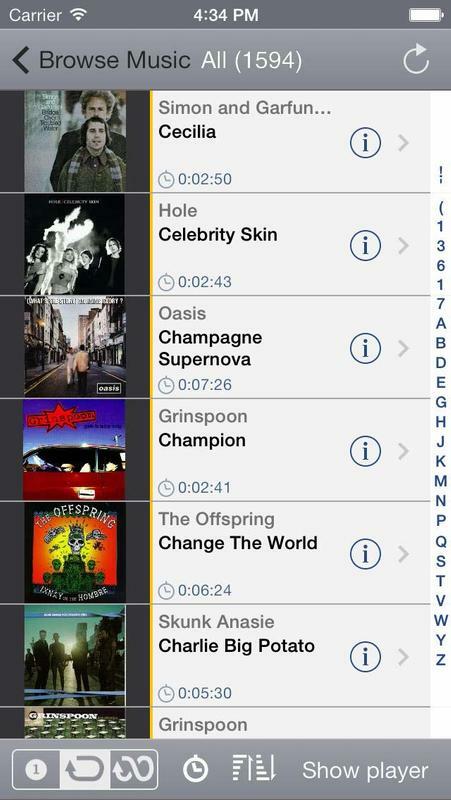 Open Media Library and select Music and you’ll see a list of all the tracks currently on your device. 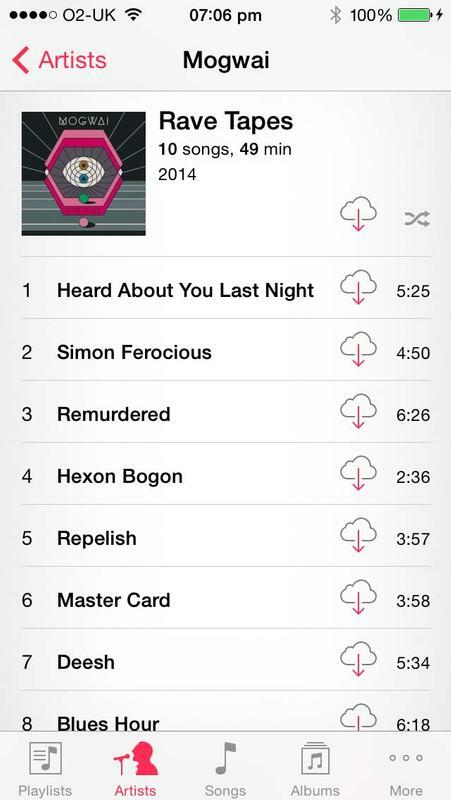 To transfer a selection of tracks elsewhere, select them in the central pane, click Transfer From Device, and choose whether you want them to be sent to iTunes or a folder. 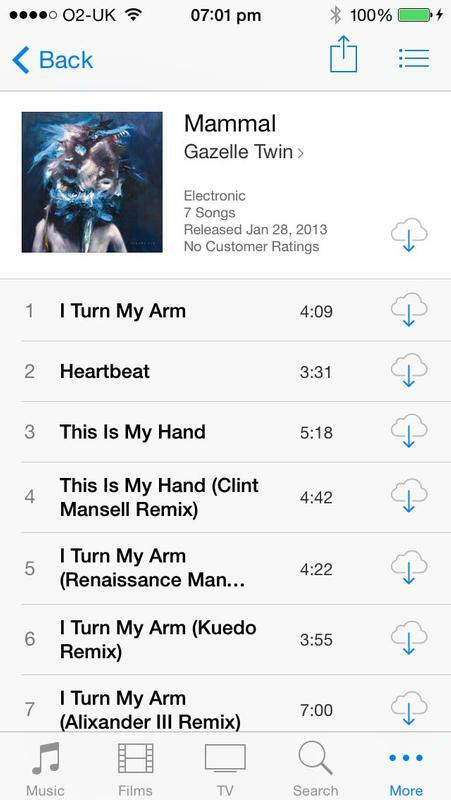 Alternatively, click Auto Transfer to begin the process of sending all of the music on your device to iTunes. The app will cross-reference your tracks with what’s already in iTunes, and then copy across the songs and rebuild your playlists accordingly. 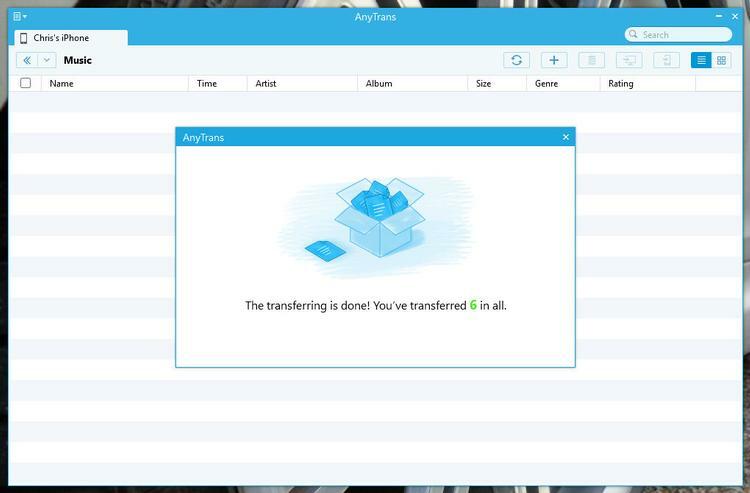 A similar app which we recommend is AnyTrans, which has a very easy-to-use interface and allows you to transfer content to and from your iOS device.